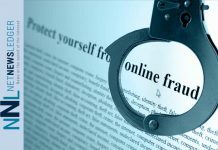 It is a step forward for a growing community. Kenora is celebrating the grand opening of the new Kenora Airport. “In rural Northern Ontario, airports serve as a lifeline to communities for the delivery of goods and services, as well as a method of transportation for the public. 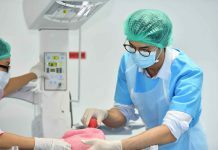 Ensuring these facilities are up-to-date with 21st-century technology and meet strict safety guidelines, is critical,” stated Nault. 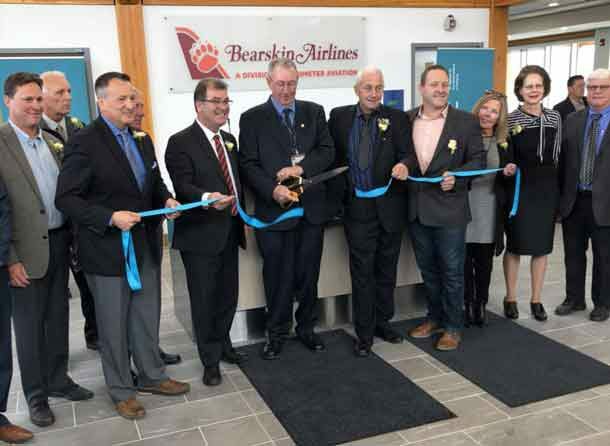 Ontario MPP and Minister for Northern Development and Mines Greg Rickford states, “Great to celebrate the opening of the new Kenora Airport Terminal today. This new facility will help support tourism in NW Ontario, create jobs and economic opportunity for Kenora. Airports like these are a lifeline for the North”. 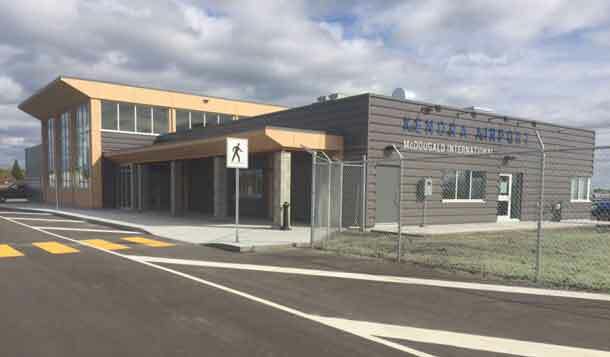 This project was made possible, in part, by a federal investment of $2,076,667 in the Kenora Airport Authority to consolidate numerous airport services in the construction of a facility to house the terminal, CBSA, FBO, and security/screening. The project will also realign the apron and taxiway to comply with Transport Canada regulations, and the airport hangar. 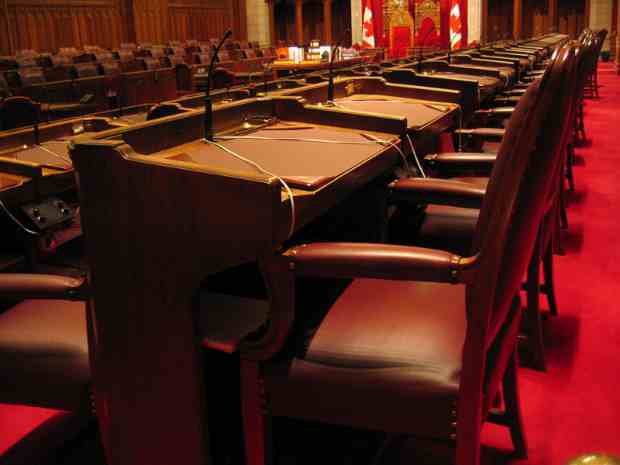 To date, over $15 million in federal investments have been made to improve airports throughout the riding. 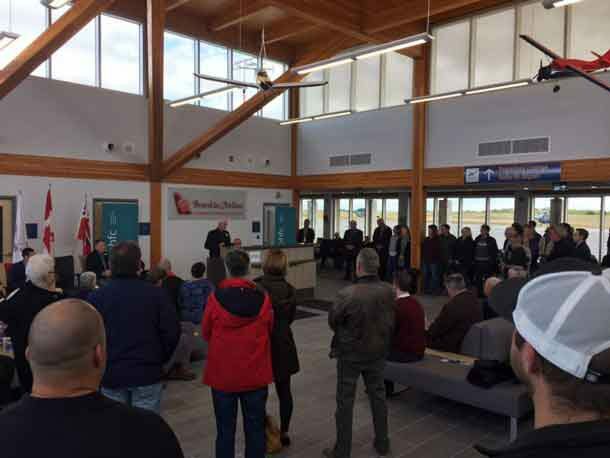 Earlier this year, over $10 million in upgrades were announced for the Red Lake Airport and over $3.1 million was provided to four rural airports.